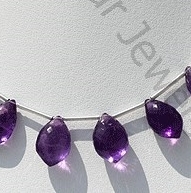 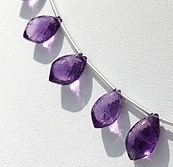 Get amethyst gemstone in a beautiful dolphin shaped beads. 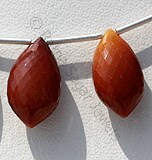 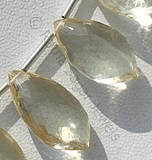 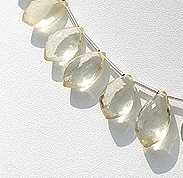 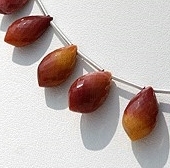 The shape is trendy and comes up as classy choice for gemstone. 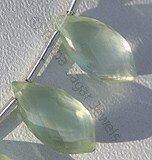 The dolphin symbolizes playfulness, intelligence, harmony, friendship, generosity and power. 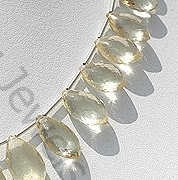 If you are amazed by the beauty of dolphin then you will love our new creation inspired by the beautiful mammal. 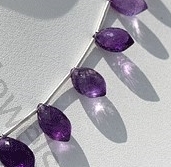 Browse though our exclusive collection of Amethyst Gemstone, Scapolite, Black Spinel, Mookaite Jasper, Prehnite Gemstone in dolphin shaped beads. 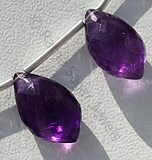 Amethyst Gemstone is a variety of the natural mineral quartz, possess property of transparent with vitreous luster and are available in deep purple color with micro cut, Dolphin Shape. 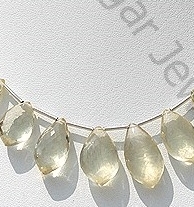 Natural Scapolite Gemstone Beads possess property of gemmy transparent and are available in light yellowish color with micro flower cut, Dolphin shape. 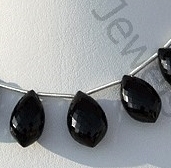 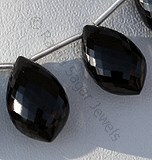 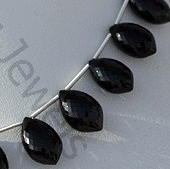 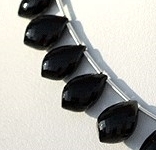 Natural Black spinel Gemstone Beads possesses property of opaque and vitreous luster is available in zed-black Color with micro cut, Dolphin Shape. 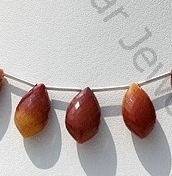 Natural Mookaite Jasper Gemstone possess property of opaque and are available in brown red snow white ivory color with bands in micro flower cut, Dolphin Shape. 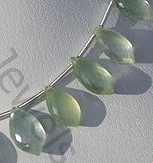 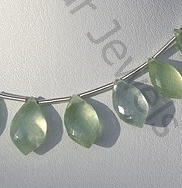 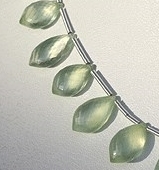 Natural Prehnite Gemstone beads appear cloudy or velvety and possess property of semi-transparent and are available in light-dark green color with yellowish tinge in micro flower cut, Dolphin Shape.